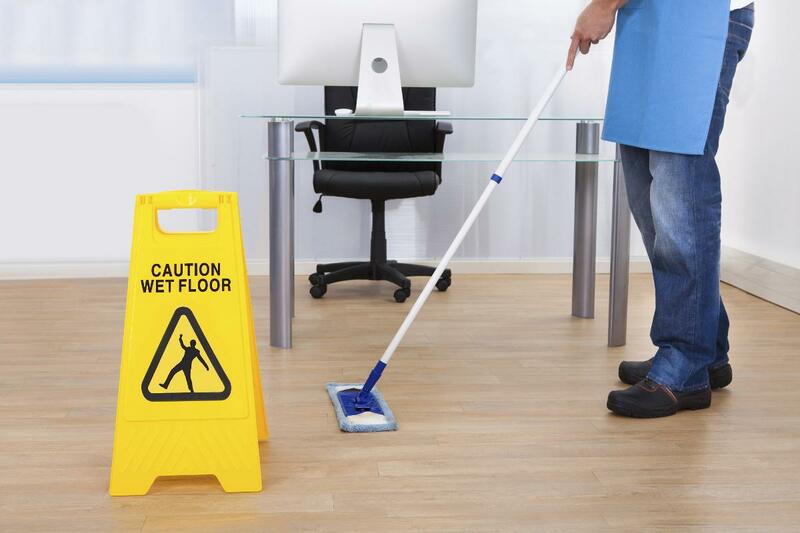 If you’re looking for a domestic cleaning service in Tamworth or a professional commercial cleaner for your office space then we are the cleaning service for you. We provide a full range of professional cleaning services to residential, commercial, industrial and domestic customers in Tamworth and surrounding areas. 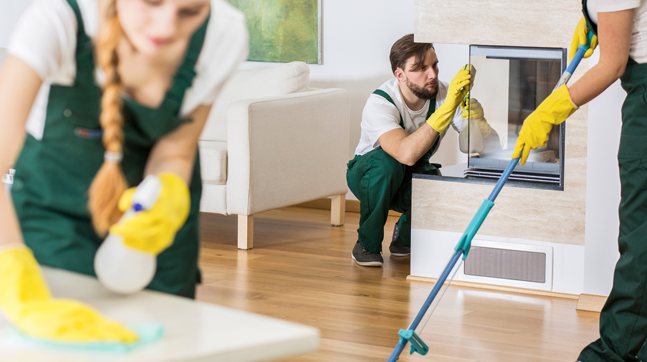 Our trusted and trained domestic cleaners provide reliable house cleaning service to meet your requirements; from daily office cleaning through to deep cleaning kitchens and carpet cleaning. If you require a cleaning service close to you then give us a call on 0121 232 4650. Let’s just say that a bit of elbow grease isn’t a bad thing. We rise to the challenge of any cleaning job, big or small, that comes our way. 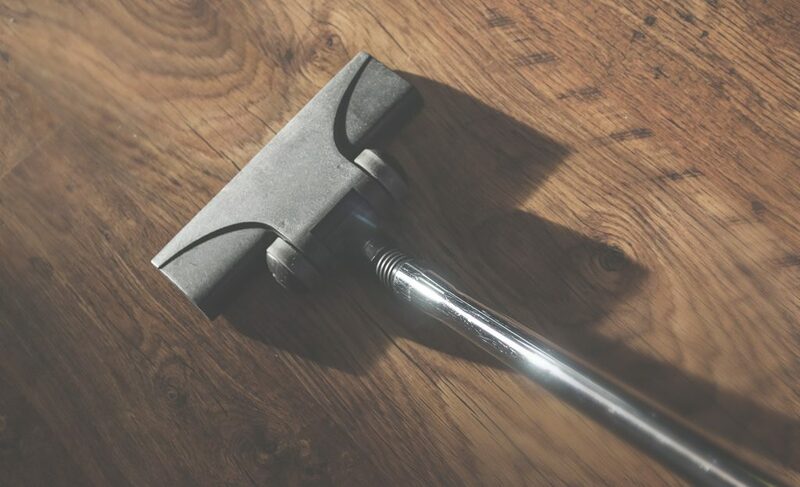 By combining excellent customer service, attention to detail, and a passion for cleaning, freshcleaning is the first choice for cleaning in Tamworth & surrounding areas. We take pride and joy in our OCD philosophy. Unwaveringly thorough, we cast an eagle eye to every cleaning task when freshening up your commercial or domestic interior. Our full cleaning reports detail everything we’ve accomplished on site, and we attack every mission with the same vigor and attentiveness. So if you are looking for a Tamworth cleaner please feel free to call on 0121 232 4650. 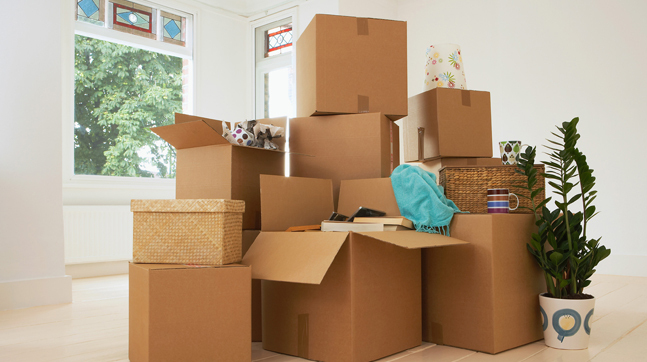 Looking for a specific service in Tamworth? If a rental space needs a touch-up in Tamworth, MyGreenClean is your all-in-one solution – we’ll scrub, wash and hoover everything to the highest standard, with a speedy turnaround and eco-conscious focus. Using the latest techniques and the best quality products around, our local office cleaners in Tamworth are dedicated to getting your office sparkling clean. Whether you’re a restaurant, retail store or office space in Tamworth, we apply the same attention to every job we take up. We know it’s crucial to make a good impression, which is why we’re proud of our ‘OCD’ philosophy. We provide our excellent service to commercial spaces in and around Tamworth as well as areas such as Water Orton, Shustoke and Nether Whitacre. For an ethical sheen to your business, pick freshcleaning for commercial cleaning in Tamworth. To get started, give us a ring on 0121 232 4650, or email hello@freshhh.co.uk to find out more. 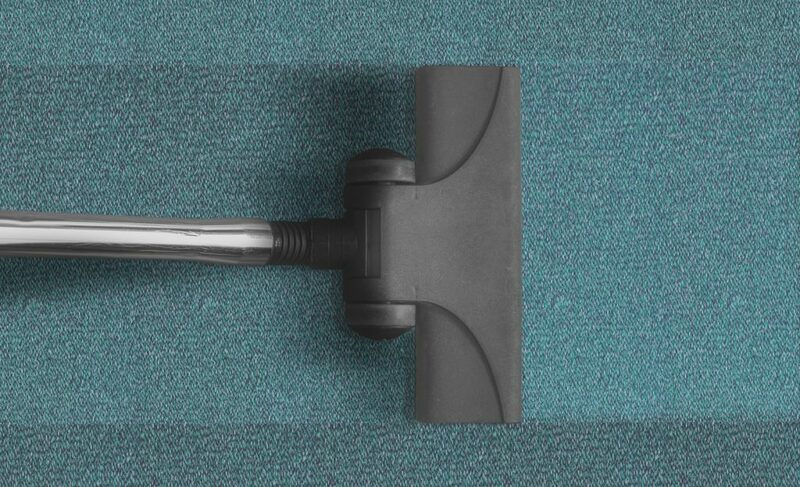 We’re passionate about providing quality office cleaners in Tamworth and love seeing business premises sparkle after a top to toe green clean treatment. 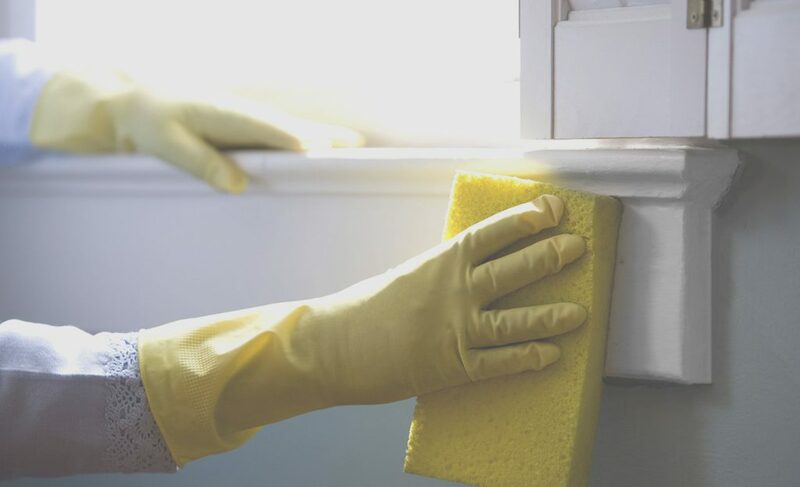 Our office cleaners are selected for their obsessive attention to detail – so you can be sure every speck, stain and spillage will be wiped away before they leave. 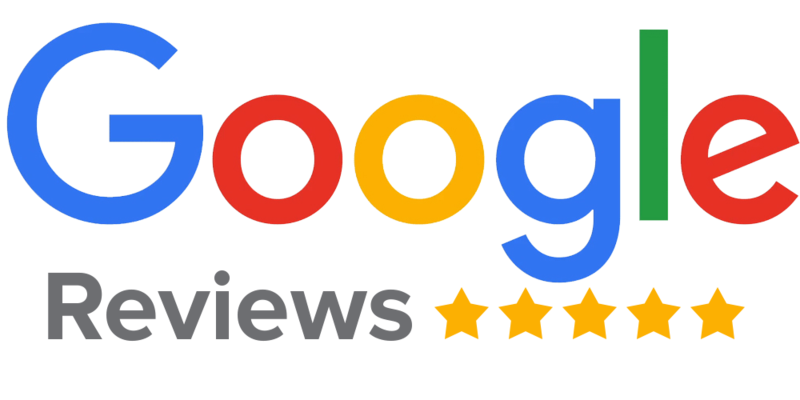 In fact, we’re so confident you’ll be impressed with our commercial cleaners in Tamworth that we ask all our customers to rate us. So you don’t just have to take our word for it! Yes. We often find that our customers are very happy with our service and therefore decide to set up weekly/monthly visits. To organise your scheduled cleaning visits within the Tamworth area – call today on 0121 389 0820.